Palm Beach Public Relations (PBPR) is a boutique public relations firm focusing their efforts on assisting companies in creating and implementing communication plans for either a whole organization or for one specific event like a golf tournament. 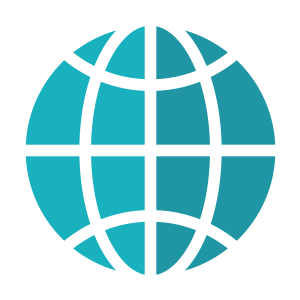 PBPR thinks beyond traditional media mediums to circulate your company’s messages to new markets and is constantly pushing the digital frontier to see where the next communication channel is going to appear. From reaching target markets to build awareness, PBPR will assist in building a comprehensive communications plan to support your company’s goals and get your news noticed. Plan your company’s public relation and media relation initiatives to ensure you are communicating your business’ mission consistently. Development of relationships with key media in your business’ trade and region. Generate stories related to your company’s services or product and pitch those ideas to key media for story development. 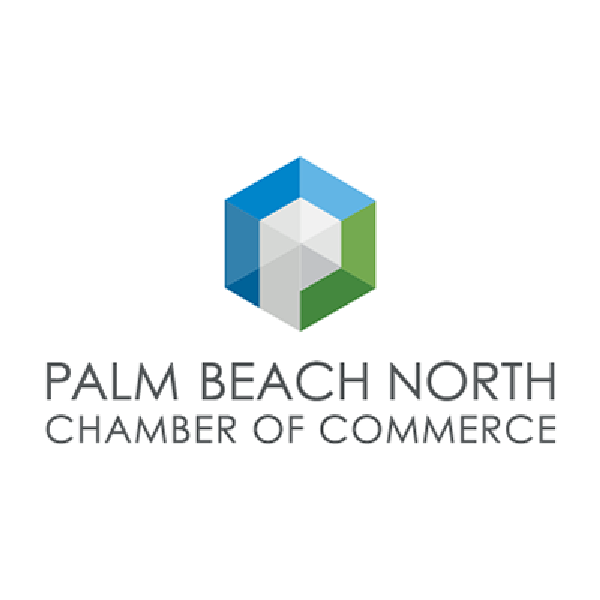 Learn more about Palm Beach North in their media center. Find logos, photos and news releases. Learn more about ArtiGras in their media center. Find logos, photos and news releases. Learn more about the Boca Raton Regional Hospital Championship in their media center. Find logos, photos and news releases. Learn more about Quail Ridge Country Club in their media center. Find logos, photos and fact sheets. 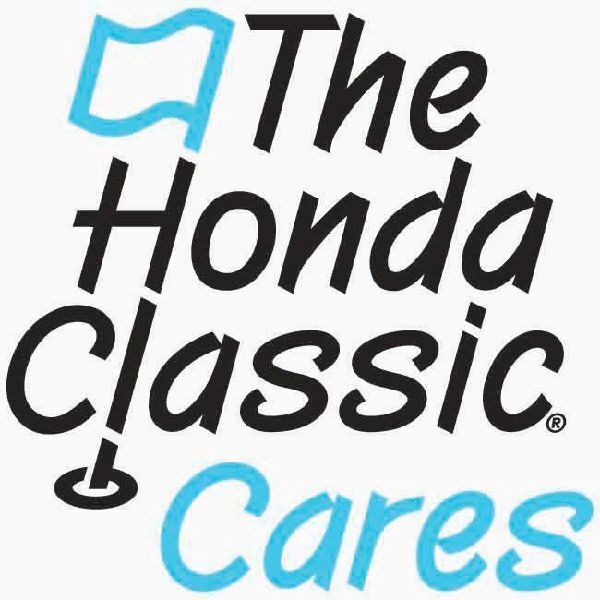 Learn more about The Honda Classic Cares in their media center. Find news releases, photos and story angles. Learn more about Professional Bank in their media center. Find photos and news releases. Learn more about Kellie Stenzel Golf in their media center. Find logos, photos and news releases.